Light weight man-packable HawkEye MK I provides quick deployment ability, and gives an eye-in-the sky in just minutes. Silent and built for all weather capabilities, it accomplish missions for military, law enforcement and first responders. 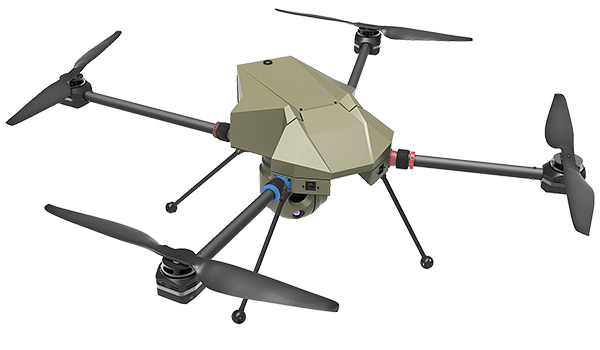 The all weather Q800X is the ultimate solution for over the hill reconnaissance and surveillance applications. 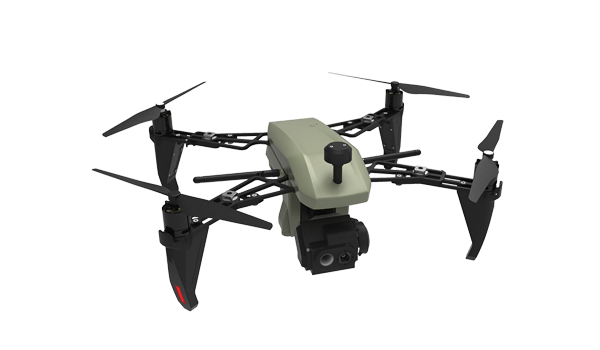 With multi-sensors payloads capabilities, the Q800X brings real time support solutions, optimising tactical field operations. 2kg MTOW HawkEye MK II with Enhanced EOIR sensors and more than 50min airborne transcend drone capabilities. 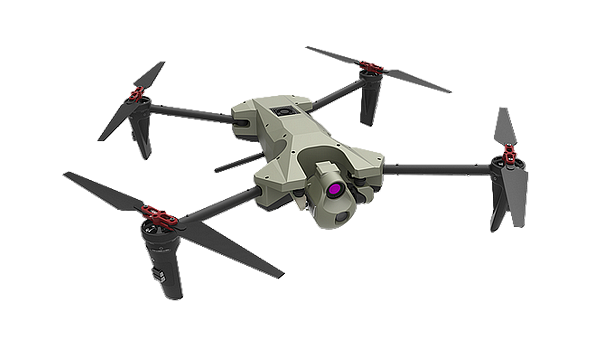 Unfoldable in seconds, it gives endusers a quick aerial reconnaissance awareness in all weather conditions.